Business Links at The Bishop's Stortford High School are an important part of what we do, always ongoing and evolving. 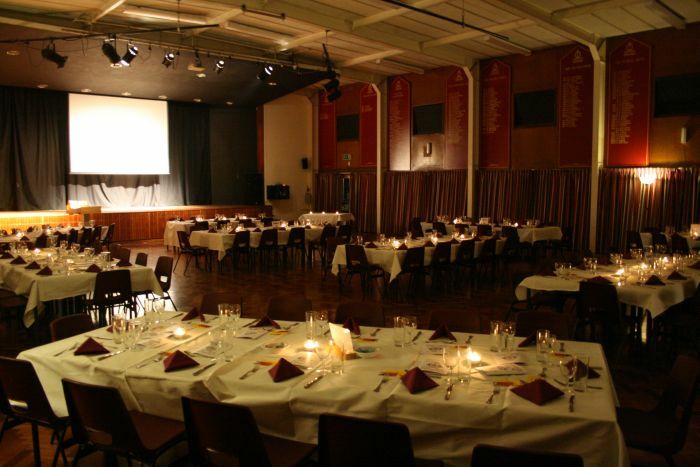 We host the Jack Fielder Memorial Business Links Dinner at TBSHS to encourage further networking and communication links and between The School and our local business community. We invite anyone from the local, national or international business community to support the school in any way, with offers of time, financial donations including sponsorship, as speakers or as mentors to our Business Studies students. If you feel you have something to offer, please get in touch by contacting the school office. We look forward to welcoming you either individually or representing a business. Students from Years 10-13 were invited to the school’s eighth biennial Careers Forum on 24th October – the most successful Forum and possibly the largest event held by the school to date. Well over 60 exhibitors visited the school representing over 100 professions plus there were representatives from both Further and Higher Education. We welcomed all of the armed services, fire and police, plus national and local companies; from law to scaffolding, medicine to surveying and architecture to cyber security. In a friendly and informal setting and based on a Careers ‘Fair’, the students circulated and dropped in amongst the stands to find out about A level options, apprenticeships, university entry requirements plus careers from the visiting employers. 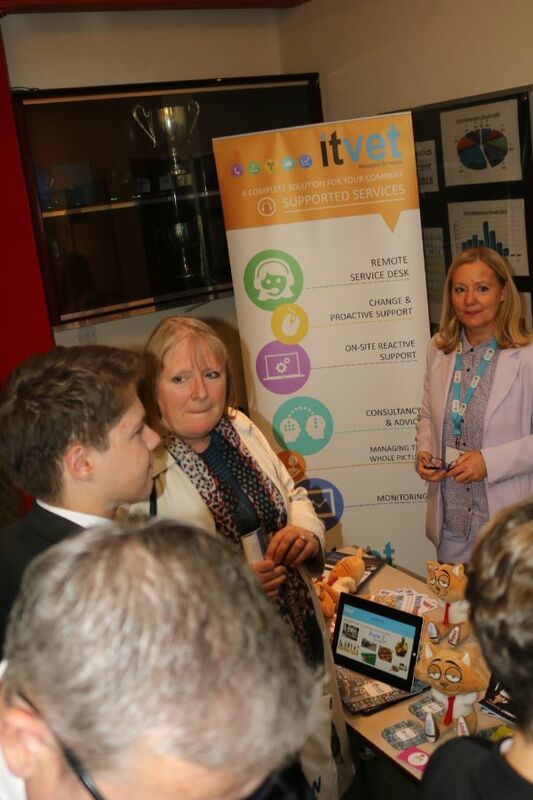 Approximately 500 students attended which made for a very busy evening for the exhibitors and organisers!